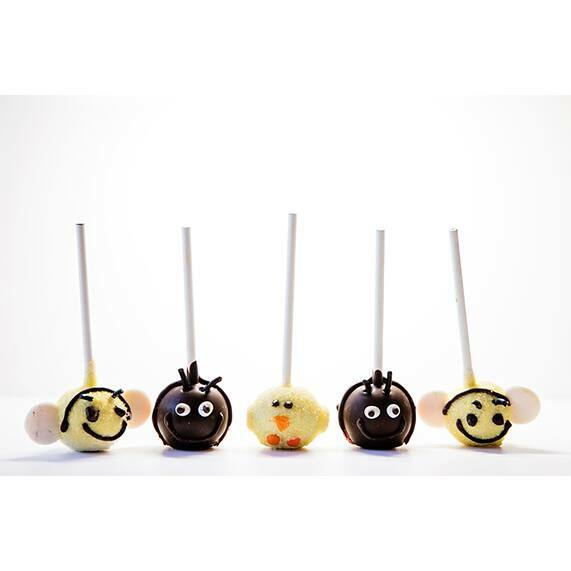 Easter is right around the corner, and I can't think of a more egg-cellent way to celebrate than with Disney Easter treats that are almost too cute to eat! For this weekend's holiday, I'm sharing the sweetest Easter goodies you've ever seen. 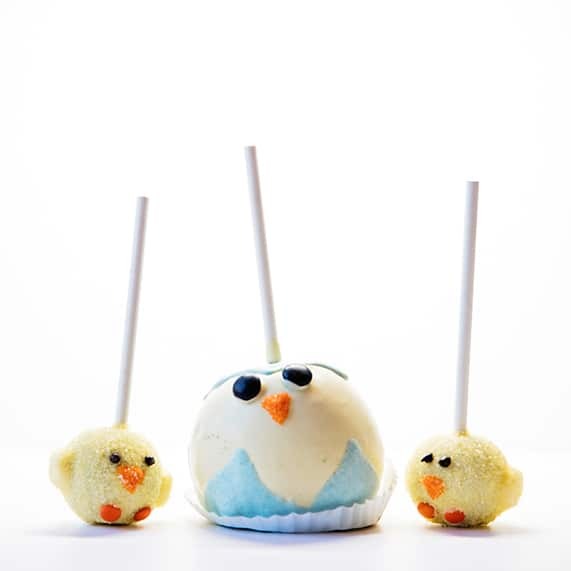 Delectable and cute in every way, these adorned cake pops of baby chicks and hatching eggs will make you want to hop on over to the dessert table at your Easter celebration. 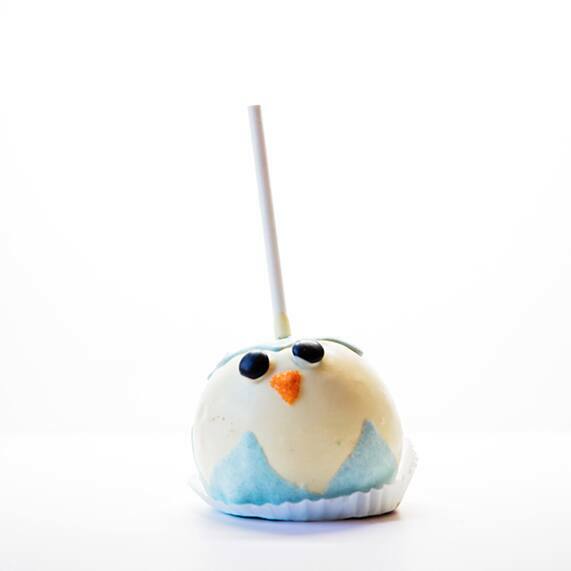 In the midst of finding your basket this Sunday, take a moment to indulge your sweet tooth for a treat that will have you wishing this joyful holiday came around more than once a year.